One of the many perks that were part and parcel of buying a McLaren F1 new back in the day was receiving a special edition TAG Heuer watch. This watch was only available to F1 buyers, and only 64 were made (the same number of McLaren F1 road cars that were made, funnily enough…). 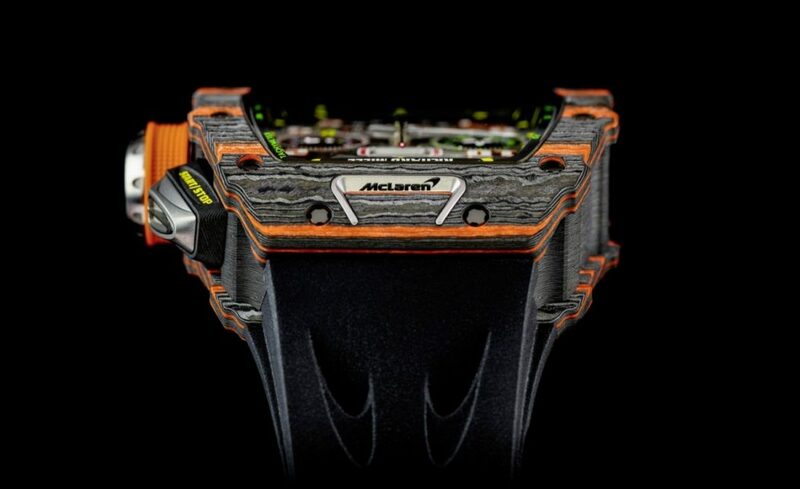 These days, however, McLaren has a new watchmaking partner in Richard Mille, but the founded-by-a-Kiwi British nameplate is still keen on hooking its best customers up with some high-end wristwear, as this McLaren-branded Richard Mille watch attests. 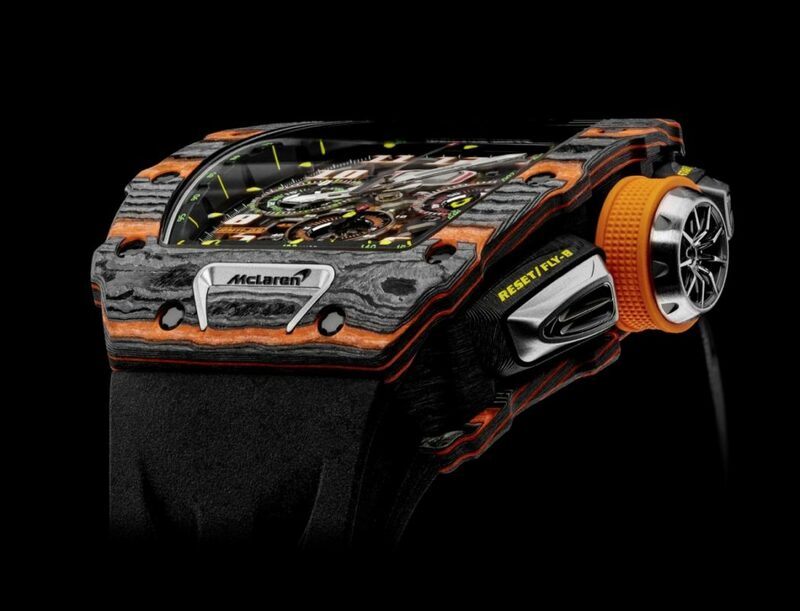 The Richard Mille RM 11-03 McLaren Automotive Flyback Chronograph, to use the timepiece’s full name, is a collaborative effort between Rob Melville (McLaren’s design director) and Fabrice Namura (a Richard Mille engineer). 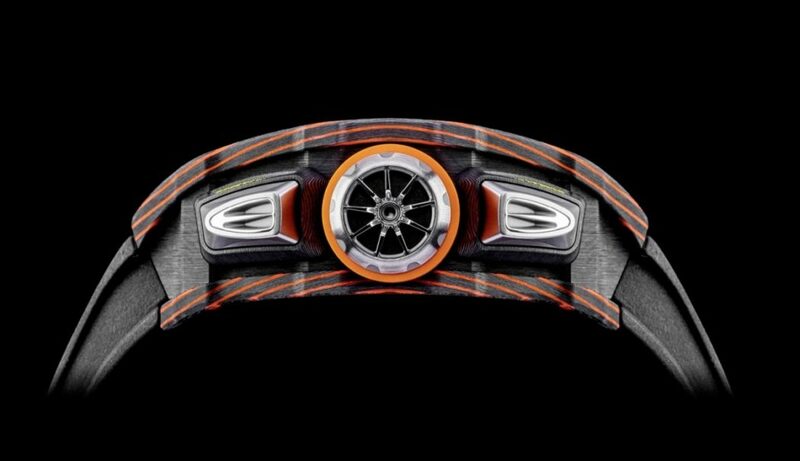 The case, which is a combination of raw and orange TPT (Thin Ply Technology) carbon, is adorned with titanium inserts and pushers whose shapes echo those of headlights, scoops and other parts of the 720S and other modern McLaren models. Inside the case resides the automatic RMAC3 calibre featuring, as the name of the watch suggests, a flyback chronograph and 55 hours of power reserve. 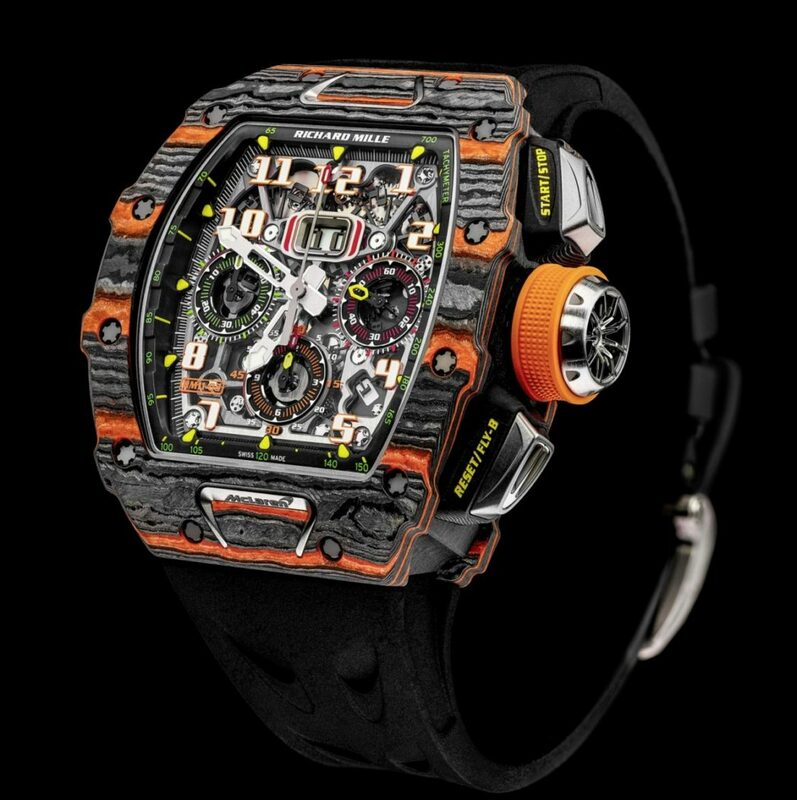 All things considered, this is one peach of a timepiece…so of course it’s going to be hard to obtain: For one thing, it will be priced at about $189,000. For another, it will be strictly limited to 500 copies, and for still another thing buyers of cars from McLaren’s Ultra Series (i.e. P1, Senna, etc.) will get first dibs. 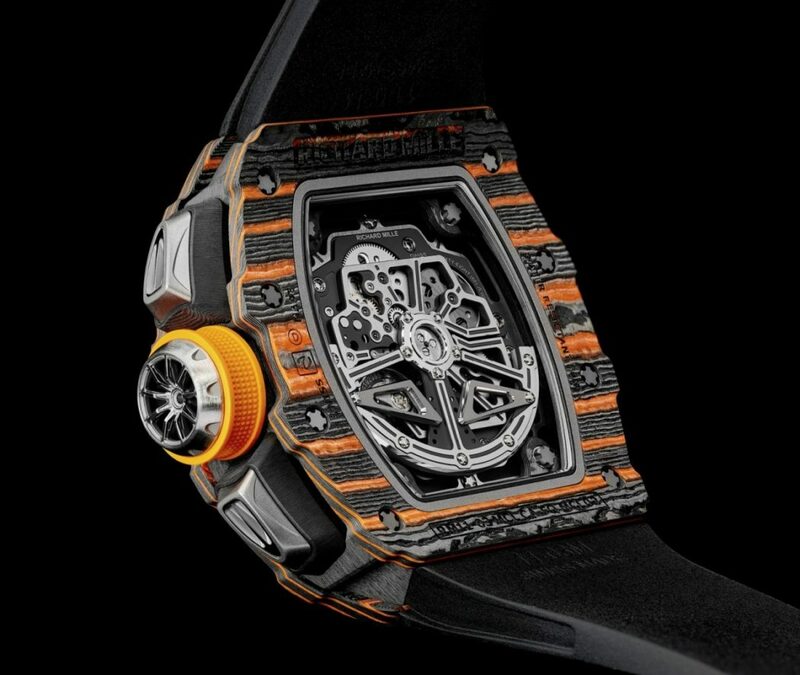 But hey, at least McLaren and Richard Mille were kind enough to release pictures of the thing.